Watermelon And Whey Protein Is Amazing! 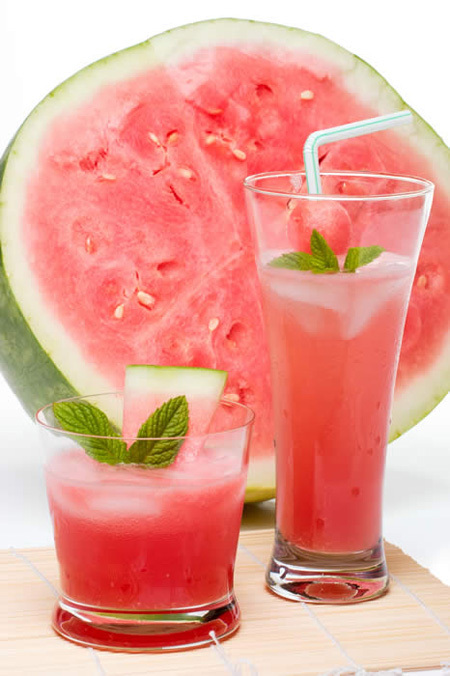 So you know when you were young and on a hot summer day, at least for me living in Orlando, Florida, watermelon was just one of those fruits you looked forward to eating because it was so refreshing. Nowadays it’s a little different when it comes to eating watermelon. Although it’s still absolutely refreshing, there are incredible health benefits in these fruits. They help fight macular degeneration which is as a child you’re told to eat carrots for eyesight but recent studies have shown that now fruits are better for adults. Also watermelon is rich in the B vitamins necessary for energy production, so this will get you a necessary boost in energy that you might need throughout the day. They also help lower cholesterol, help prevent prostate cancer, and are power packed with some of most powerful antioxidants provided by nature. It is a good source of the antioxidant vitamins C and A to protect us from diseases. It reduces the risk of dehydration. I personally love watermelons and when I’m in a rush and I can’t make my normal whey protein powder smoothie and I’m on the run I just slice up some watermelon and add my favorite whey protein powder and I’m out the door. To be honest out of all the smoothie’s I’ve made this is hands down one of my favorites and the best thing is it’s simple. I really hope you try this out sometime because this is simple and absolutely delicious.